Very Good. 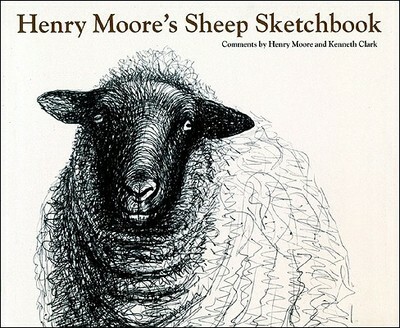 Henry Moore's Sheep Sketchbook by Clark, Kenneth, 1980-09-15. 112 p. Contains: Illustrations.